Get your glow on with the Laura Geller bronzer collection, a range of illuminating and pigment-rich baked formulas that give skin a beautiful sun-kissed colour. 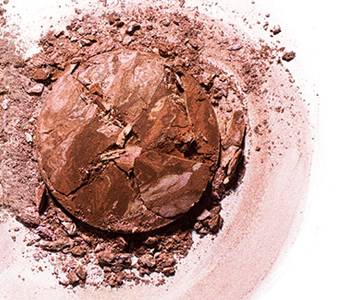 From sculpting and contouring powders that shape the face to glimmering powders that give skin an all-over glow, Laura Geller bronzers help you to achieve a natural tanned effect that is truly made-to-measure. Look like you’ve had weeks of sun in seconds with the bronzer collection, and transform your everyday look into something even more glamorous.